Andersons Transport Haulage and Logistics, based in Bedfordshire have worked very closely with its customers, local and nationwide around the UK. 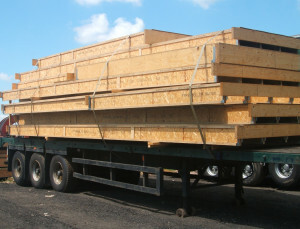 Our services ranging from transporting wood and building materials to danish trolley horticultural distribution and general haulage distribution. Here are some of the companies which we transport for at the moment, and some of their comments and testimonials about our quality service. Most of these companies have worked with us for many years, evidence of the fact that we have performed reliably and economically.